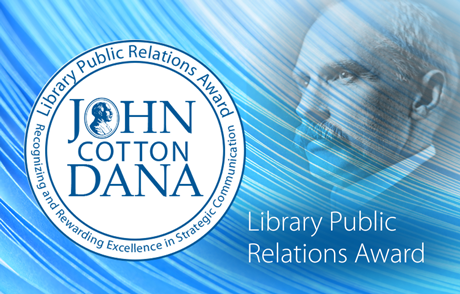 Each year, libraries excelling in library public relations are awarded the John Cotton Dana Awards. Learn who won for 2018. 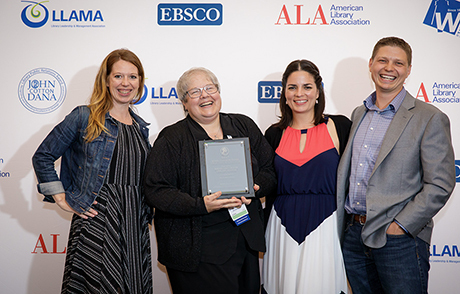 This year EBSCO along with ALA, awards eight libraries for their strategic communications efforts and outstanding library public relations campaigns with the 2018 John Cotton Dana Awards. The award is managed by the LLAMA division of the American Library Association (ALA), and consists of $10,000 grants for each winning library from the H.W. Wilson Foundation. 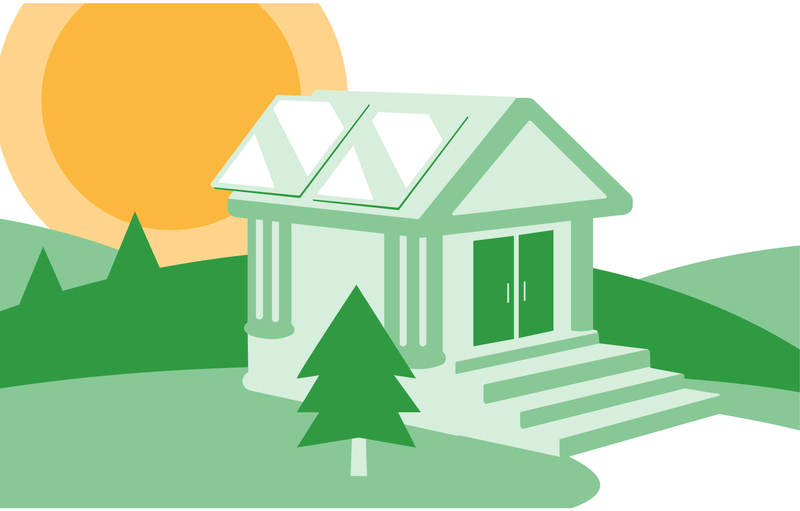 Each library has effectively run a campaign featuring a wide variety of strategies to increase its visibility in the community. Milwaukee Public Library: Milwaukee Public Library ran a campaign called Libraries Loud Days, where staff created a lively gathering spot at the library to move away from the traditional library stereotypes. Rochester Public Library: Rochester Public Library reinvented its summer reading program, the Summer Playlist, to encourage patrons to read, explore, create and connect, by spreading the word via social media and creative ad placement. San José Public Library: San José Public Library experimented with a month-long forgiveness program for overdue books called a 2-Step Fine Forgiveness Program. DC Public Library: DC Public Library made efforts with its GoDigital campaign to make its community aware of the digital resources the library has available through social media, staff outreach, table tents and events. California State University San Marcos Library: California State University San Marcos Library’s Brewchive campaign worked around partnering with local breweries to create a “buzz” around its library’s resources. Arlington Heights Memorial Library: Arlington Heights Memorial Library found local social media influencers to promote its event, One Book, One Village, to thousands of followers. Kitsap Regional Library: As part of its five-year rebranding plan Kitsap Regional Library reconnected with community members through a new and fresh culture and image. INFOhio Digital Library: The #INFOhioWorks campaign, run by InfOhio Digital Library, leverage communication and social media to create advocacy around the importance of libraries to Ohio state legislators. In recognition of the achievement, JCD award winners receive a cash development award from the H.W. Wilson Foundation. The 2018 John Cotton Dana Awards will be presented during a reception hosted by EBSCO Information Services on June 24th during the American Library Association’s annual conference in New Orleans.